This week, British Airways have joined KLM in charging for hold luggage, following suit of the low cost revolution running through the rest of Europe, and have now created fares that exclude hold baggage (on certain routes), making fares cheaper and more competitive against the major low cost carriers. Sadly now, the defined lines in short-haul travel are fast disappearing, and an amalgamation of semi-service carriers now exist, offering some benefits but not others, making carriers for anything but long haul, all too similar. Is this the demise of the full-service European carrier? It’s sad to see this is the course of major carriers, Such as BA and KLM, as they have decided to join the cheap-fare revolution, rather than climb above it (infact, their latest advertising campaign pushed the fact that hold luggage was still inclusive in their prices). 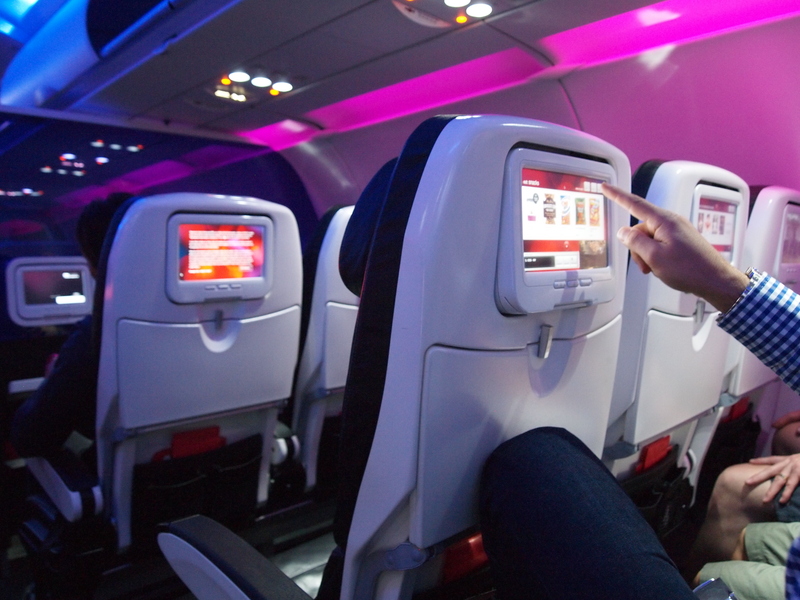 Here at TheDesignAir, we still feel there is space in Europe for a ‘Virgin America’ style approach where TVs in seats can offer TV programming, and paid for, but premium food and drink offerings and even wifi. If it meant it cost us another few euros to sit in comfort with a convenient schedule and a clear cut price structure, we would jump at the chance, and know some of our friends here feel the same way. Our choices as consumers in Europe are now becoming few and far between, and more importantly, chosen for us. Whilst there are two major low cost carriers in Europe, vying for our money, no other airline has actually decided to create a pan-European ‘premium airline’. Whilst BA is swallowing some other airlines to build its ‘IAG’ brand, and fighting to purchase more metro carriers such as Vueling, (A possible contender to take on such a new airline outfit), like other airlines, BA is avoiding the opportunity to actually bring a little glamour back to the skies. Lufthansa is handing most of their European routes to low-cost affiliate Germanwings and Iberia is handing cost-heavy routes across to new offshoot Iberia Express. An age old arguement, common in Europe, is that people don’t want to pay the extra for a short flight, where actually the average flight time between major metropolises is around 2 hours. Perfect for a short film or a few TV shorts. We feel this recurring comment is actually no longer valid. European passengers are going to start expecting more from their airline. Virgin Atlantic raised a few heart beats when they announced they were launching a domestic/European airline, with many spectators hoping that they would lease some of Virgin America‘s struggling fleet to offer this exact product, raising the bar and creating a two-tier product-led market in Europe. Sadly though, it seems, they too are testing the water with a watered-down inflight offering, in comparison to their full service International outfit. 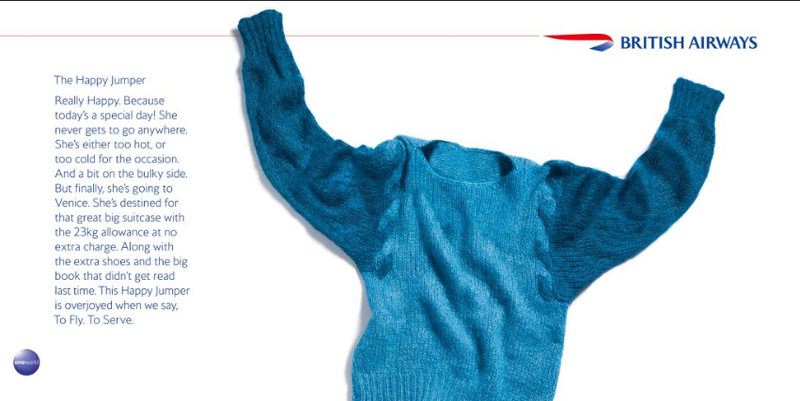 It will be interesting to see how this new BA and KLM strategy will effect their brand loyalty. Perhaps something should be said about new start up ‘FlyNonStop‘ who have announced they will be offering iPads to passengers to supply them with inflight entertainment on their flights. We salute you! I know – starting to mentally give up on it all…even I’m not so sure what I want anymore…bottom line is I don’t want to feel cheap. Airberlin and VLM got it right but Airberlin ain’t quite the same and Cityjet is more corporate. BA and Lufthansa still get my vote and my money (well, Germanwings as well soon), and SWISS (they should never have got rid of the squares!) still delivers on the non-cheap feel.